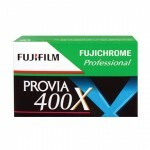 Fujifilm discontinues two more professional film types – Provia 400X slide film and Neopan 400 B&W film. 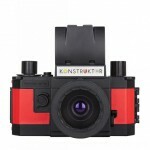 Always wanted to make your own camera? 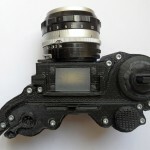 If you have access to a 3D printer then you can make your very own OpenReflex 35mm SLR. 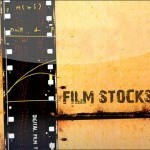 If you want Instagram-like effects for your DSLR or other “real” camera, the Film Stocks software might be exactly what you’re looking for. It’s Film Photography Day! 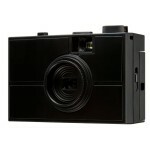 Got a film camera laying around? Grab that sucker, load a roll of film and get analog!